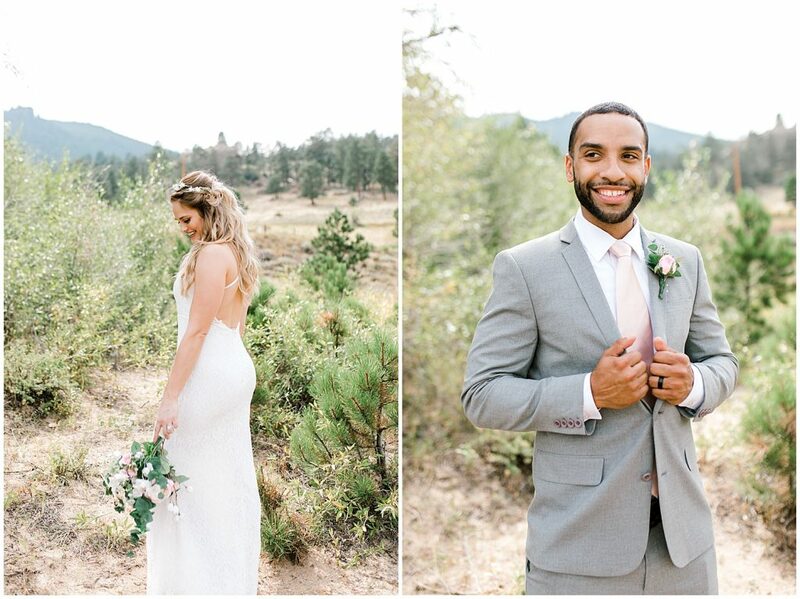 I was so honored to photograph Felicia & Rob’s beautiful destination wedding in Estes Park, Colorado. 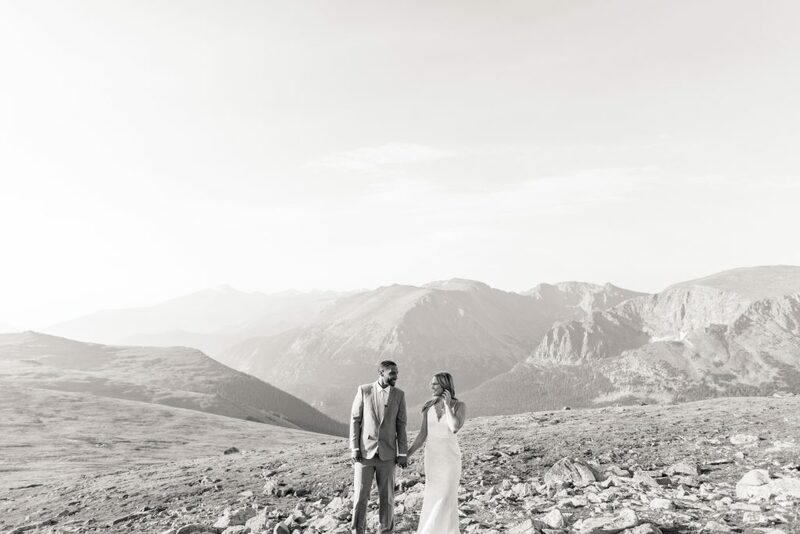 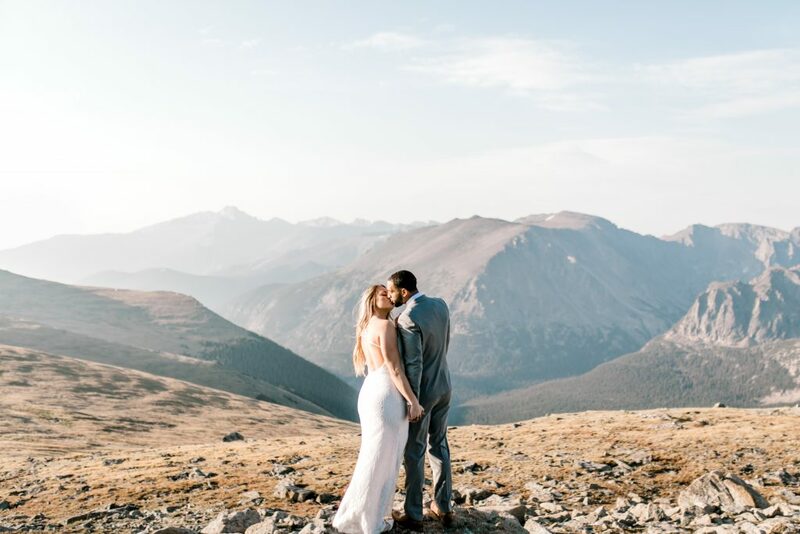 The day before their wedding, they decided to have an intimate sunrise session where they exchanged vows atop of Rocky Mountain National Park with the most picturesque views. 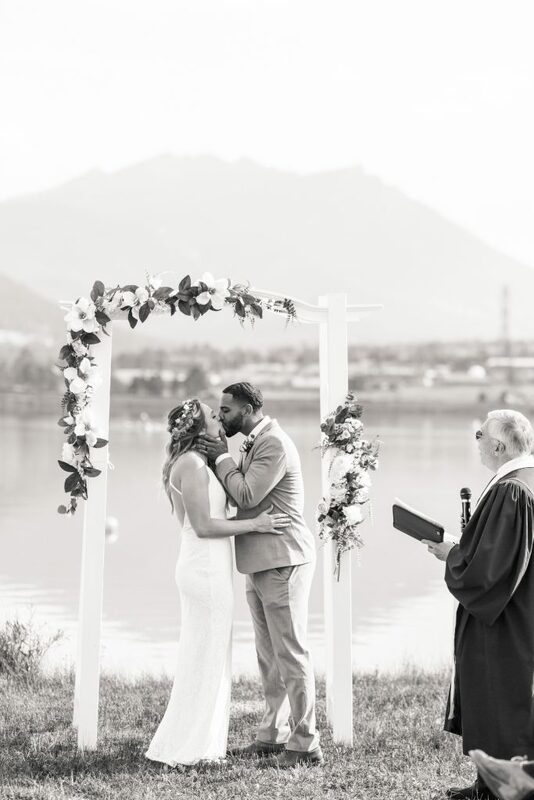 Felicia and Rob’s first look is one of my favorites I’ve witnessed. 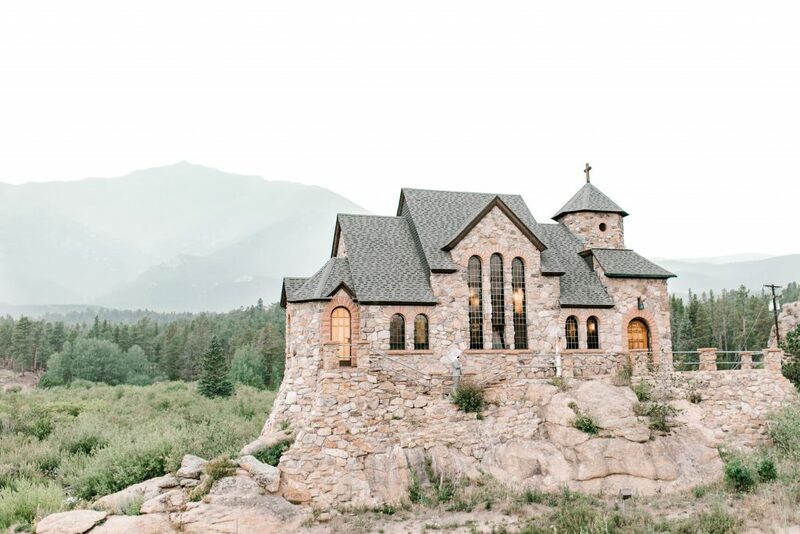 They chose to do it at the stunning Saint Malo’s Chapel on the Rock, with a small rain shower joining in on the festivities. 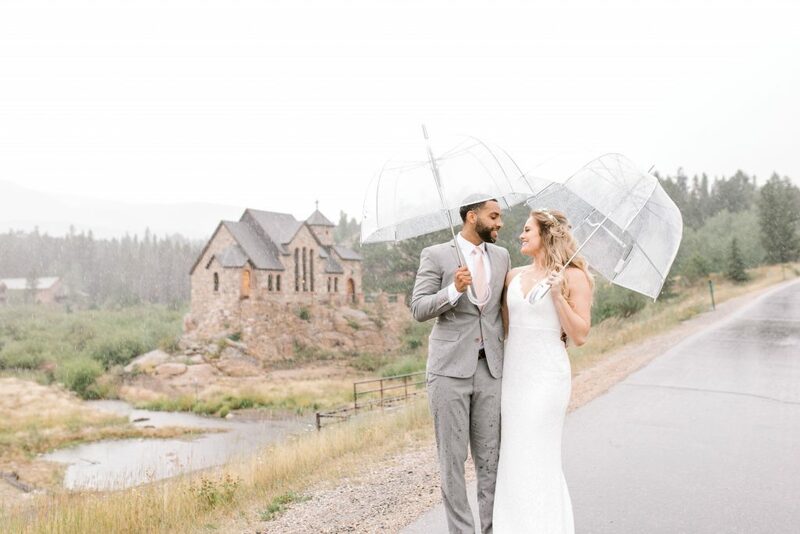 Turns out Colorado’s weather is just as bipolar as Nebraska’s and the weather cleared up completely and we had sunny skies for the rest of the wedding day. 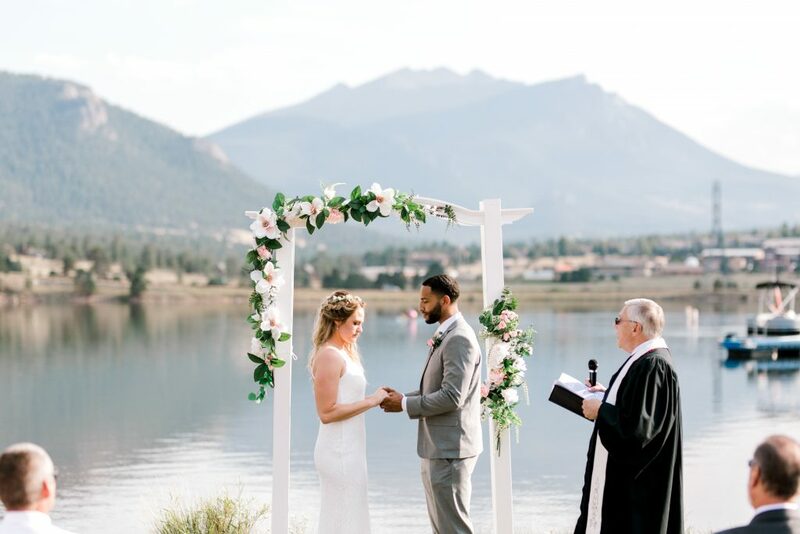 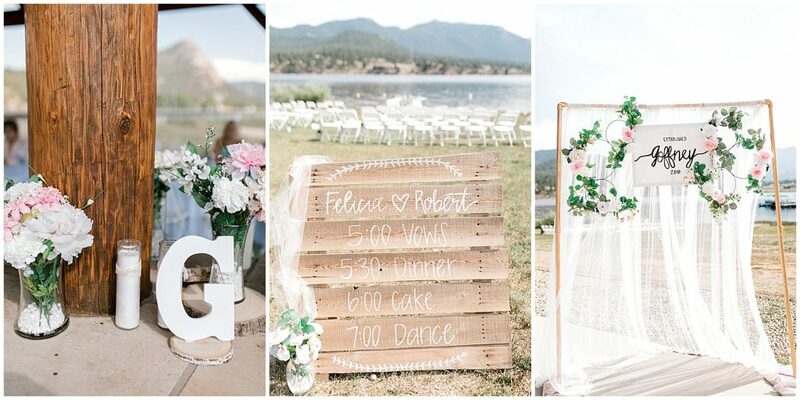 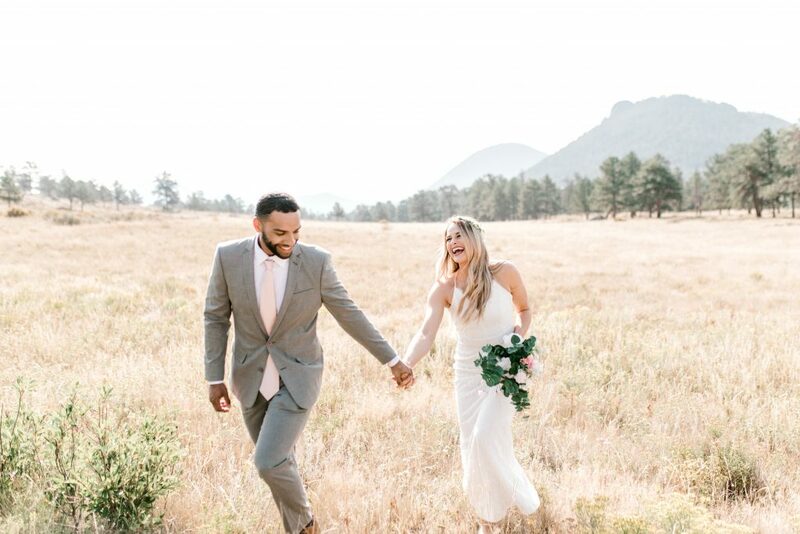 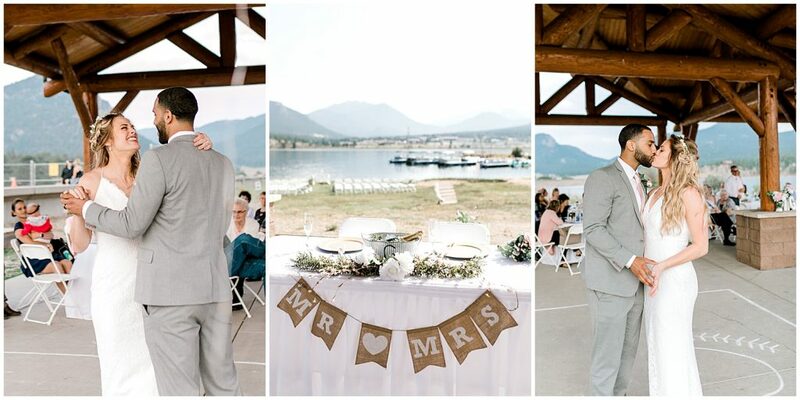 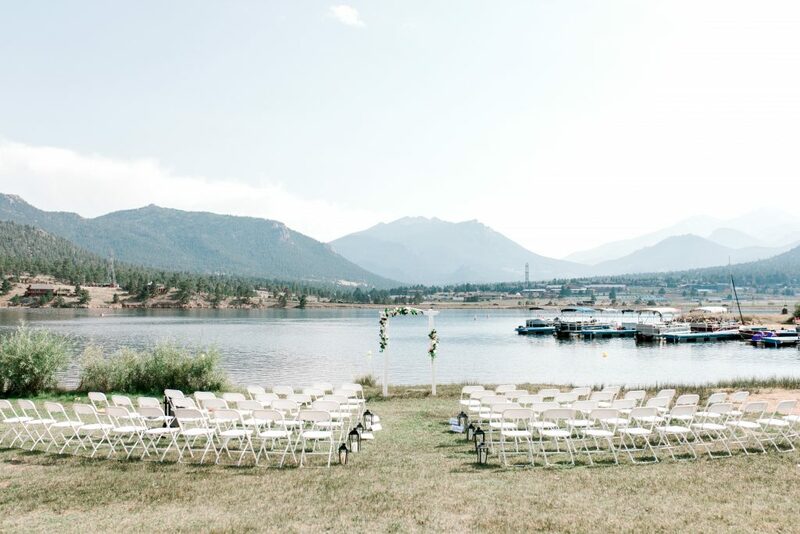 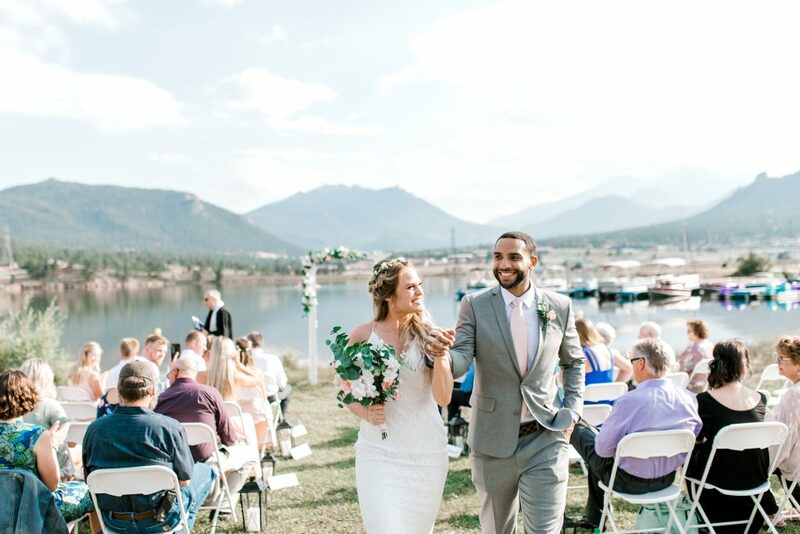 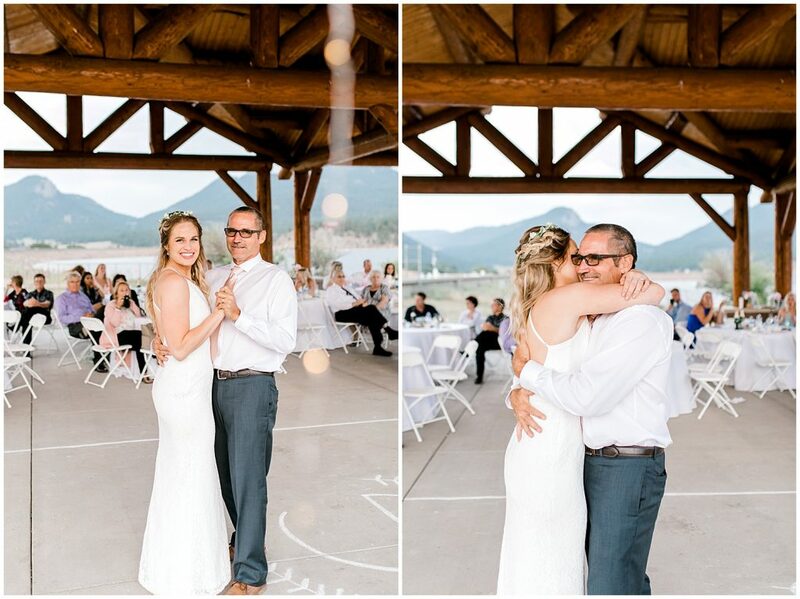 They invited their loved ones to join in on the outdoor ceremony and reception at Estes Park Marina, with gorgeous lake and mountain views in the backdrop. 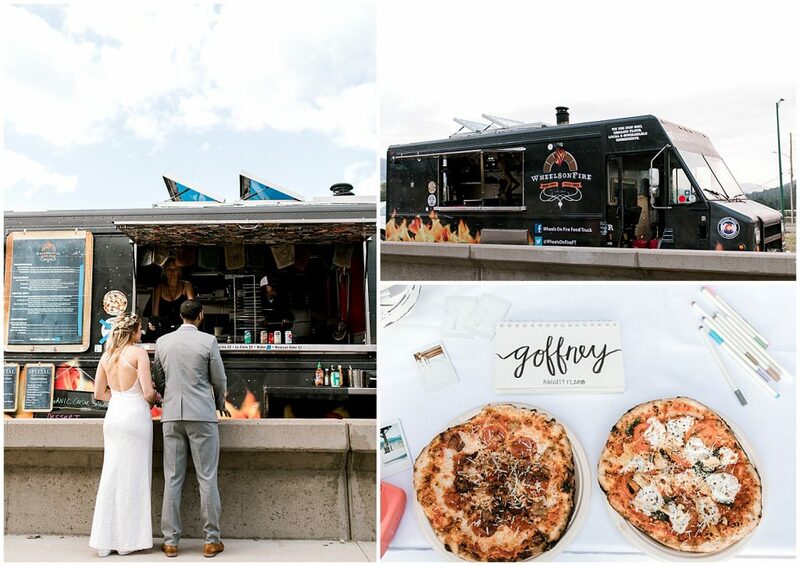 The wildlife even joined in at the fun towards the end with a few elk sightings—it may or may not have been the delectable pizza smells floating in the air from the food truck. 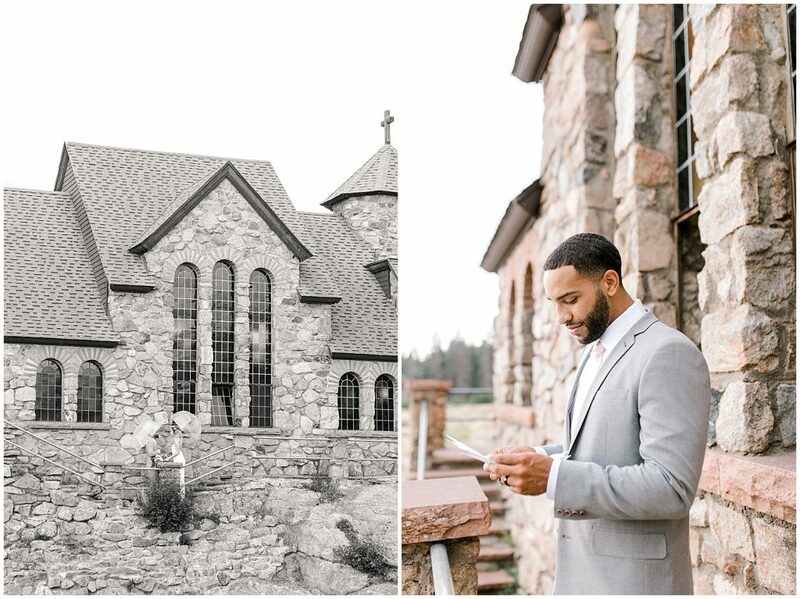 Thank you, Felicia and Rob, for allowing me to capture your special day! 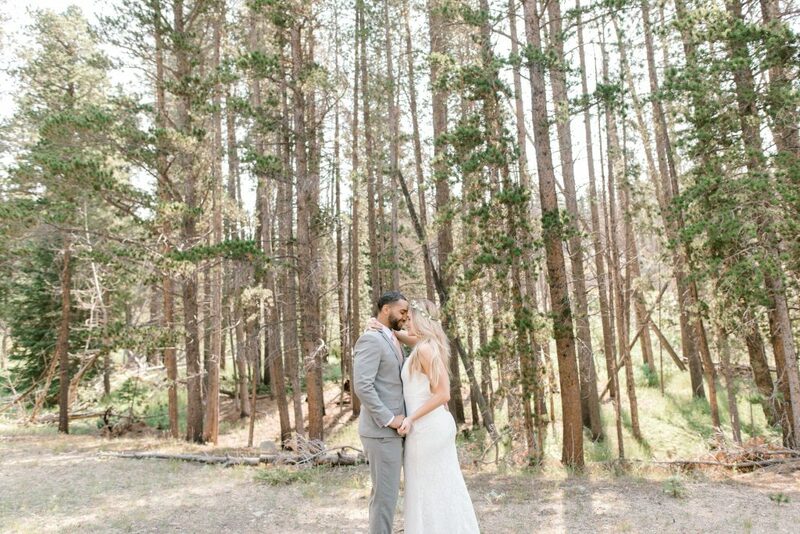 Cheers to the Goffneys!